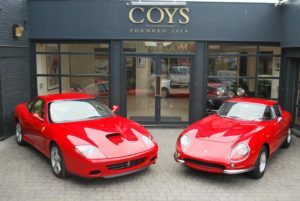 A pre-production 575MM Ferrari worth £200,000 and a 1926 Bugatti Type 37 worth £600,000 will be going under the hammer at Coys auctions at Fontwell House and Blenheim palace on June 29th and July 15th respectively. The 575MM will be offered at Coys auction in the elegant gardens of Fontwell House in the heart of the Sussex Downs, just a few miles away from the action at the Goodwood Festival of Speed. The car is likely the earliest of the 'pre-production' cars made by Ferrari with chassis number 123761. Despite being built in June of 2002, the factory kept it in storage after using it for marketing and promotional purposes before finally registering it in 2006. It was then sold as a 'new' car in 2008 to a VIP client direct from the factory. This 575MM reads less than 13,000km on the odometer, comes with full history file, original manuals Ferrari Classiche and is estimated at £150,000 to £200,000. Chris Routledge, CEO of Coys, said: “Just miles away from the action at the Festival of Speed, enthusiasts and collectors will find at Fontwell House a fabulous selection of classic, sports and racing cars, including this pre-production Ferrari 575MM." 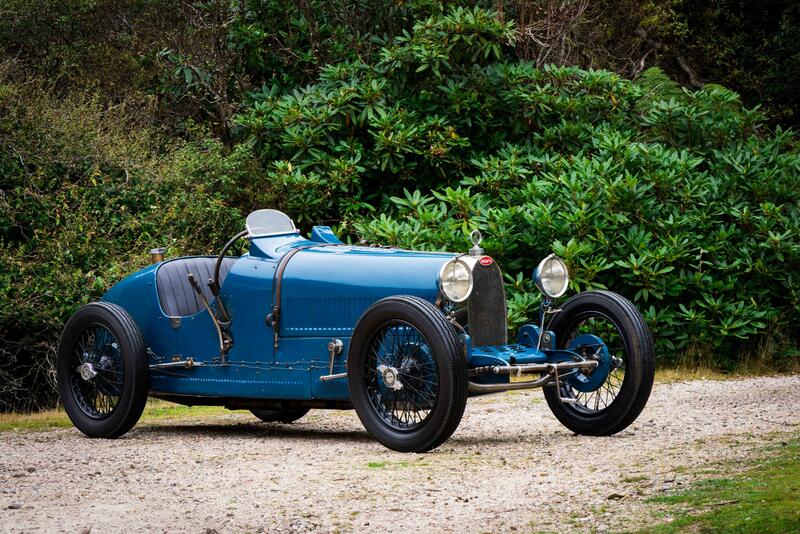 The Type 37 Bugatti will be going under the hammer at Coys auction at Blenheim Palace, birthplace of Sir Winston Churchill and one of England's greatest palaces, on July 15th. In addition, Coys will host their traditional and prestigious summer Concours d’Elegance of rare and unusual motor cars. The Bugatti was one of the three that world speed record holder and London Bugatti dealer Malcolm Campbell purchased from the works in the Spring of 1926. 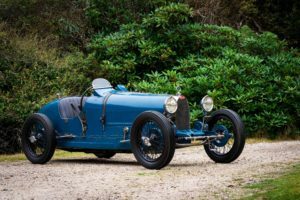 It was then sold to W. B. Scott (Bummer to his friends), a regular competitor at Brooklands and very well known in the racing scene at the time. He raced it at Brooklands in 1927 before concentrating on his Grand Prix Sunbeam for the 1928 season. The car changed hands a few times over the coming years before being purchased by R. MacLeod-Carey in 1934. In 1940, he sold it to Mr. Dudley Gahagan, who owned the car for a somewhat incredible 57 years before bequeathing it to the current vendor in 1997.